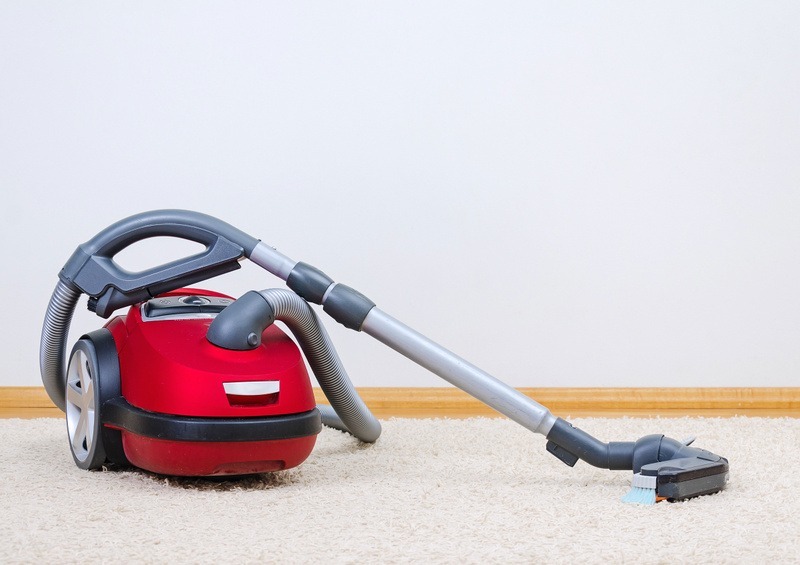 We at Watson CCS LTD know what a pain it can be to vacuum your offices, homes, buildings etc. so we offer a very competitive rate to do this for you. At a time to suit you we can arrange for a trust worthy, hardworking skilled member of staff to come and relieve you of this pain staking job. We understand that the elderly and Disabled may find it difficult sometimes to move large items to vacuum thoroughly underneath so at Watson ccs ltd all our staff are trained to the highest health and safety standard in manual handling to help you with those hard to reach areas. For a free no obligation quote don’t hesitate to call us today!!!!!! !